Eliminate the redundancy of Cold Calling, and expedite your sales cycle with our Rapid Outbound Call Center. Our phone experts make thousands of calls daily, with our live Call Center. 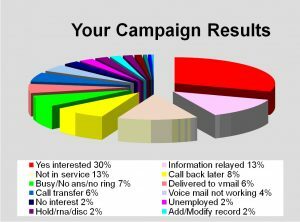 We do Appointment Setting, Lead Qualification, Cold Calling and Contact Verification. Our live call center delivers your message 100% on every call, guaranteed! This keeps your throughput HIGH, and your costs LOW. Ask us how we do it! Need help with your Sales Script? Ask our consultant, it’s free. Before you begin your Cold Call campaign, get a quote from us.